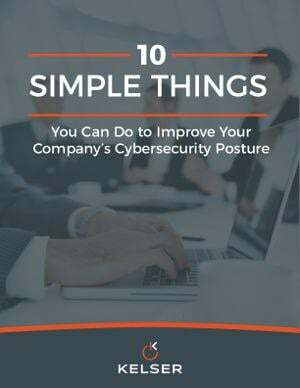 Employees are the most critical component of your organization’s cybersecurity. Mistakes made by employees cause anywhere between 25%-40% of data breaches. Managed security services are network security services that have been outsourced to a service provider. This provider will administer outsourced monitoring and management of security devices and systems. What Does a Managed Security Service Provider do? A managed security service provider (MSSP) provides outsourced monitoring and management of security devices and systems. IT hardware, like cars, are depreciating assets. As soon as you drive them off the proverbial lot, they begin to lose value. The reason for this depreciation is twofold: the product will eventually wear down, and newer models will be released with greater specs. Keeping this in mind, how often should you refresh your IT assets? To understand the answer to this question, let’s look at the IT-asset lifecycle management.